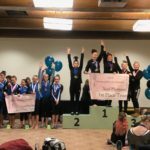 Xcel Gold and Platinum shine in Santa Fe – Welcome To Metropolitan Gymnastics! 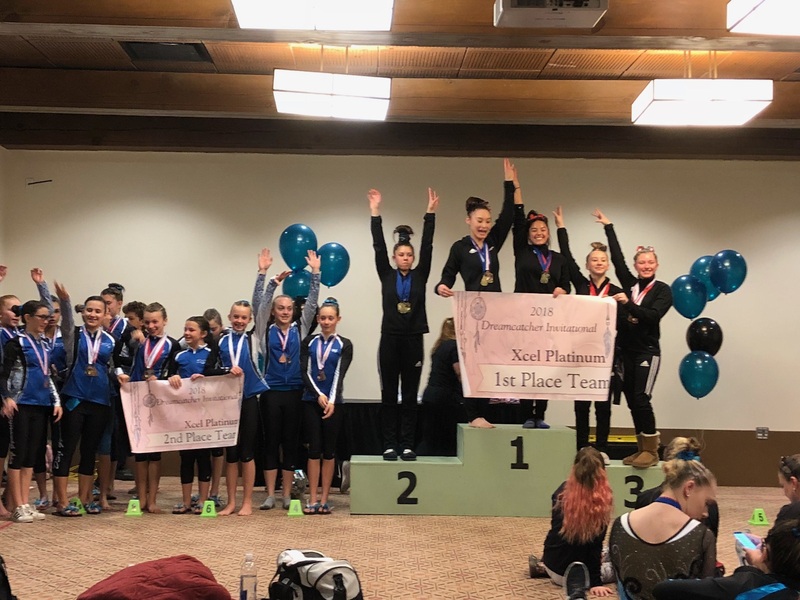 The Metropolitan Xcel Platinum Team wins TEAM GOLD at the Dream Catcher Invitational in Santa Fe, New Mexico! 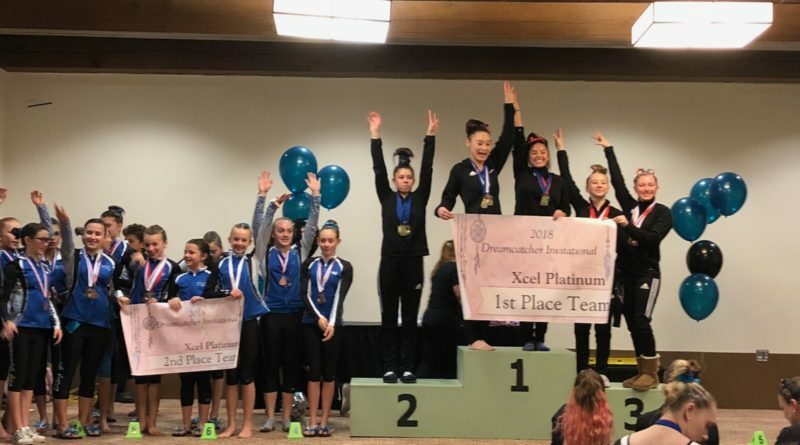 The Gold and Platinum Xcel teams from Metropolitan traveled to Santa Fe, New Mexico for the Dream Catcher Invitational. 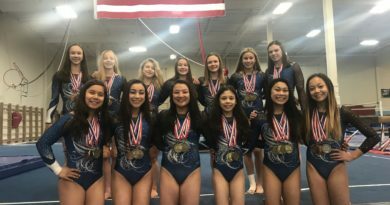 Both teams competed well and the Platinum Team captured the Team Title! 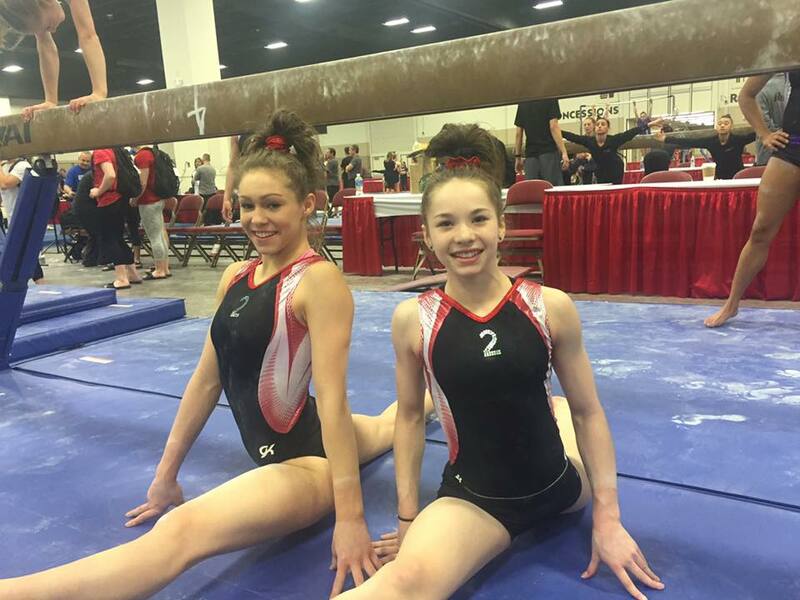 ← Metropolitan Teams Competing in 5 Different Meets in 3 States! 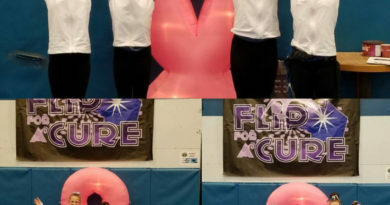 February 26, 2018 Comments Off on Flip For A Cure!